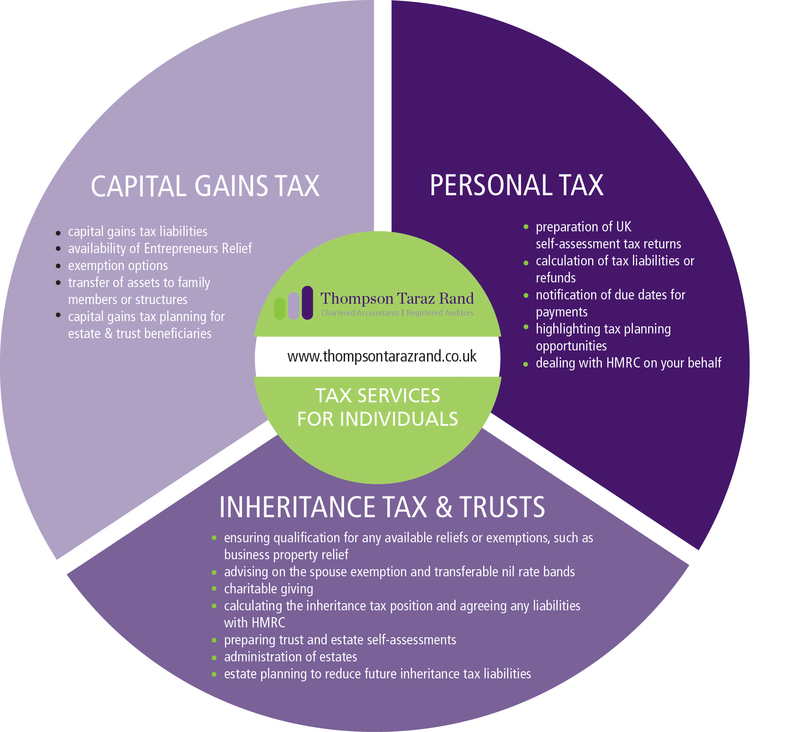 Thompson Taraz Rand provides tax advice in Cambridge for both businesses and individuals. Upon investigation, we often find that significant opportunities to reduce the overall tax burden are being missed. Our professional tax advisers are experienced in identifying ways to minimise liability, proactively plan expenditure and efficiently deal with HMRC. Our pre-emptive approach to tax planning is intimately linked with wealth creation. By recognising tax saving opportunities and avoiding possible penalties, we are able to help clients achieve their financial ambitions – both in business and their personal lives. 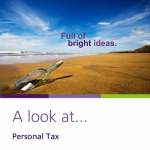 Should you require tax advice we would be pleased to assist. Please telephone our offices on 01223 461044 to arrange a free, no-obligation consultation. 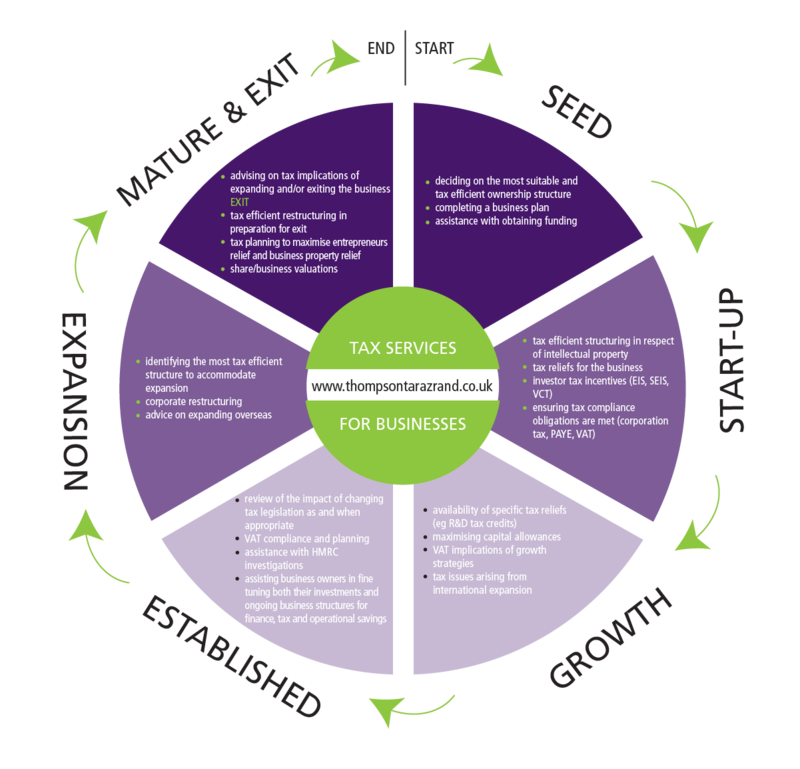 Whatever your business’ legal structure – be it sole trader, partnership, limited company or PLC – Thompson Taraz Rand offers proactive tax advice at all stages of the business life cycle. With wealth creation at the forefront of our minds we assist a wide array of clients including business owners, families, entrepreneurs, high net-worth individuals and non-UK domicilIaries.